If you love great music by great artists, it follows that you would like to attend the best concerts in your city. 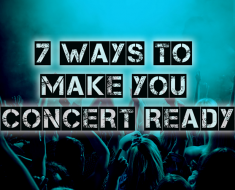 Concerts offer an incredible opportunity to have fun and relax while at the same time enjoying live music by your favorite artists. But there is a catch; concert tickets for the best gigs don’t come cheap and they are also hard to get. 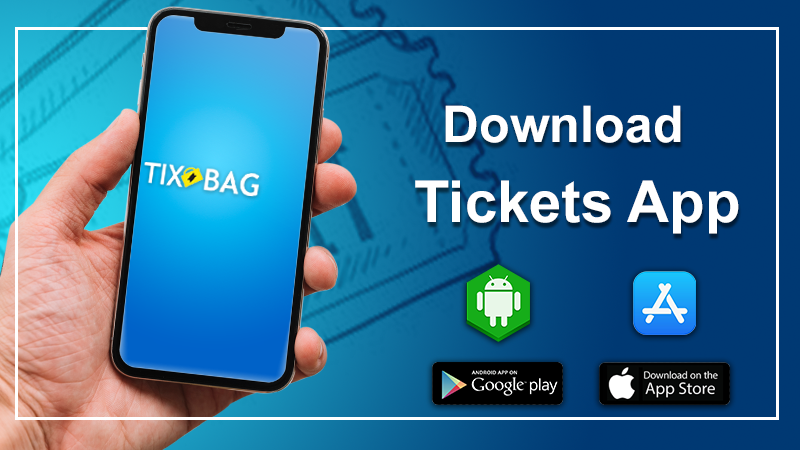 In this guide, you will learn tricks to access best discount concert tickets for the biggest gigs without much hassle and without breaking the bank. 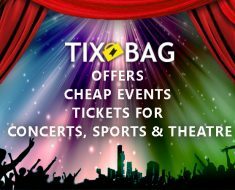 Now if you want to land the best-discounted tickets for music gigs in your city, you have to stay in the know. Most music lovers miss big gigs because they learn too late about artists coming to a venue near them. If you love great music, you should stay in the know and the best way to do so is join a fan club and also following your favorite artists on social media.In this age of information, there’s no good reason to miss out on the best events. Signing up for mailing lists is a great idea to stay in the loop about upcoming concerts near you. 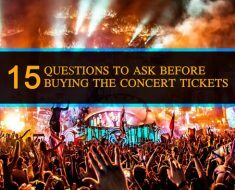 Now that you have picked the best online ticket seller and created an account, take time to read the FAQs and all the rules. 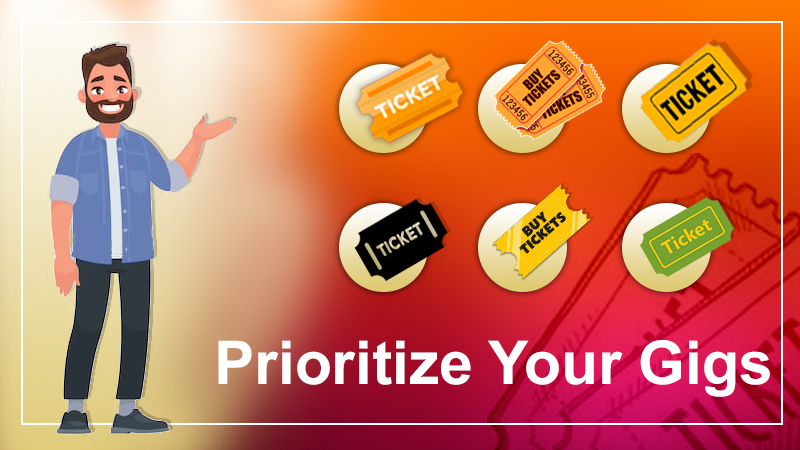 Ticket sales happen in a flash and if you want to grab cheap tickets, you don’t want any delays. 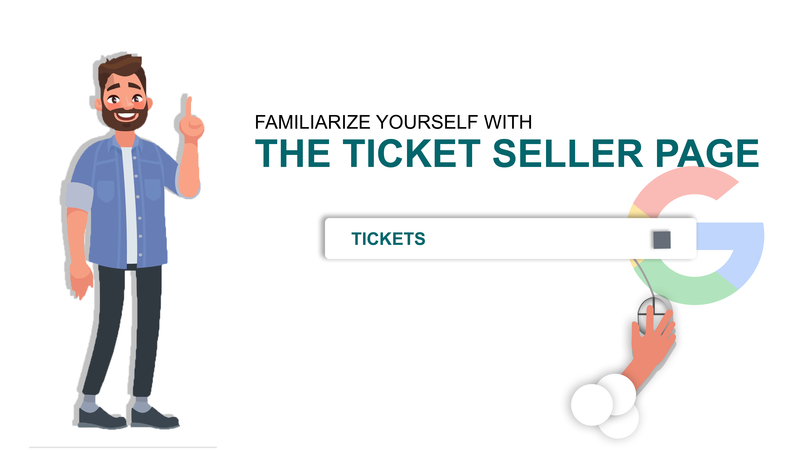 Read the how-to page and familiarize yourself with all other aspects of the ticket-selling page as you await the big moment to avoid that disappointing “SOLD OUT” screen. Most credit card companies such as Citi, American Express, and Chase have amazing concert perk for their clients. 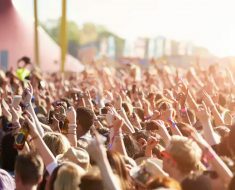 It is important to inquire about availability of such benefits because you can save money or get a better experience including VIP access or early access to your favorite concerts. 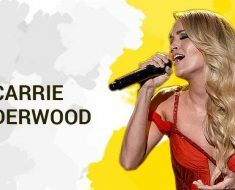 The best things today happen on social media and if you want to get the best discount concert tickets you should try these networks. 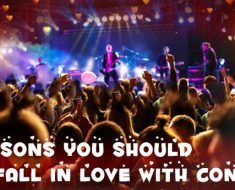 Music lovers share a lot of information about their favorite acts and they also give tips on finding cheap tickets. 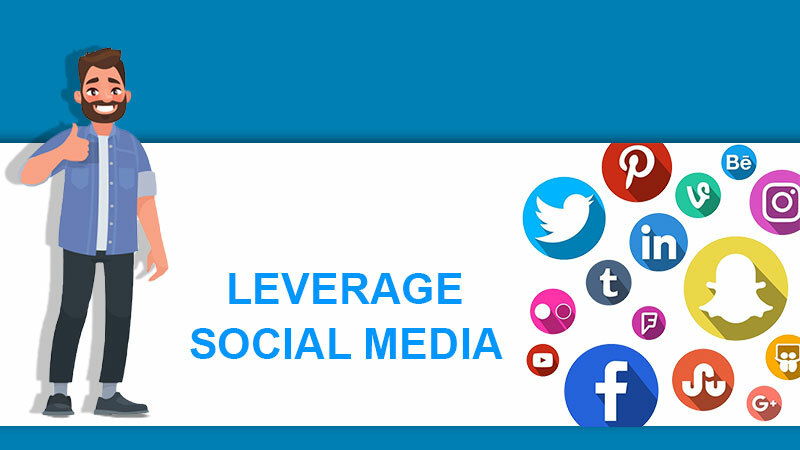 If this is your first time hunting for a discount event ticket, you will find many tricks on social media. 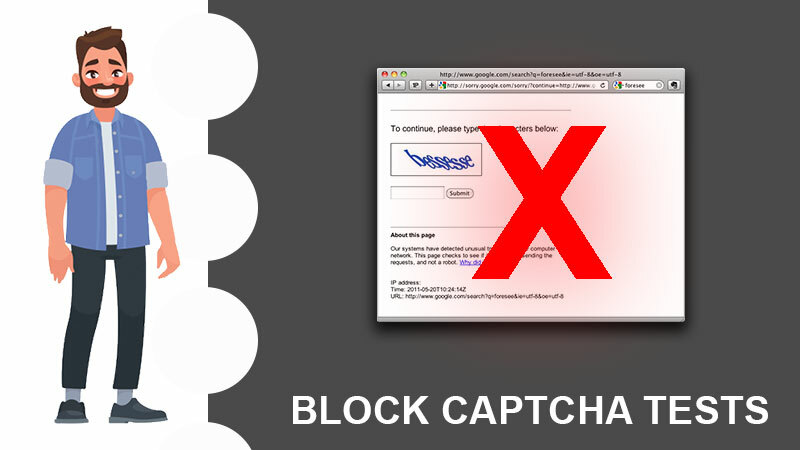 If you want to grab that cheap ticket the minute the sale goes live, you had better block CAPTCHA Tests because they will deny you the opportunity. You have to appreciate that every second counts once the sale goes live and the last thing you want is to deal with a CAPTCHA Test at that moment. Many people clock on buy when the sale goes live but they don’t complete the purchase. Ticket sellers put these tickets on sale later and at discounted prices. 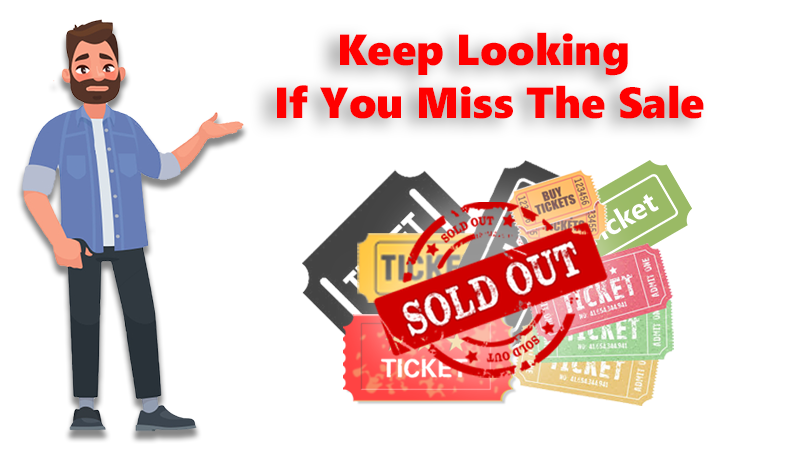 Don’t give after seeing that “SOLD OUT” sign but keep checking your alerts. 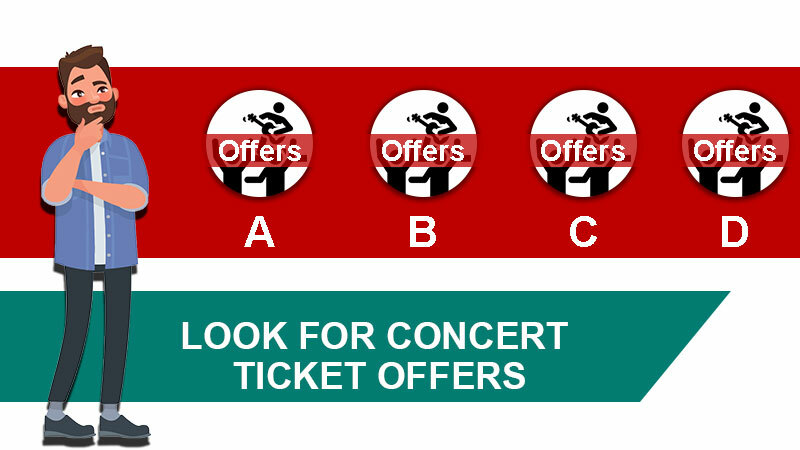 Finally, finding the best discount concert tickets is not easy but it is possible. You only have to prepare early and position yourself to snag the cheap tickets once the sale goes live. 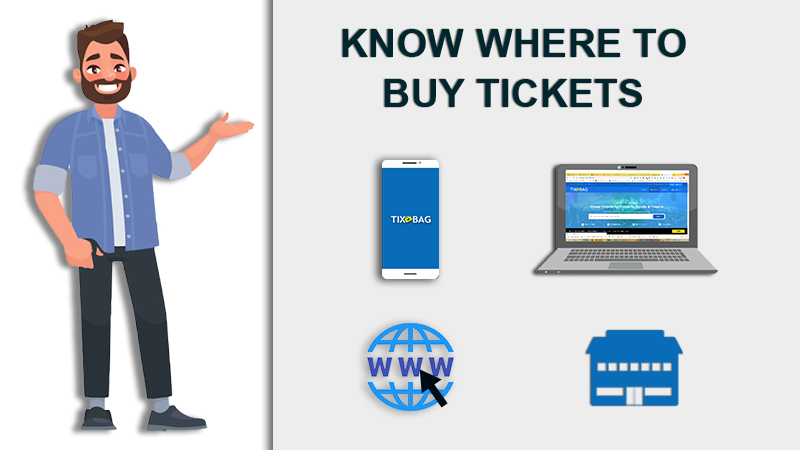 To do this, identify a reliable online ticket seller and create an account with them. These platforms offer invaluable information on entertainment, cheap tickets among other things. 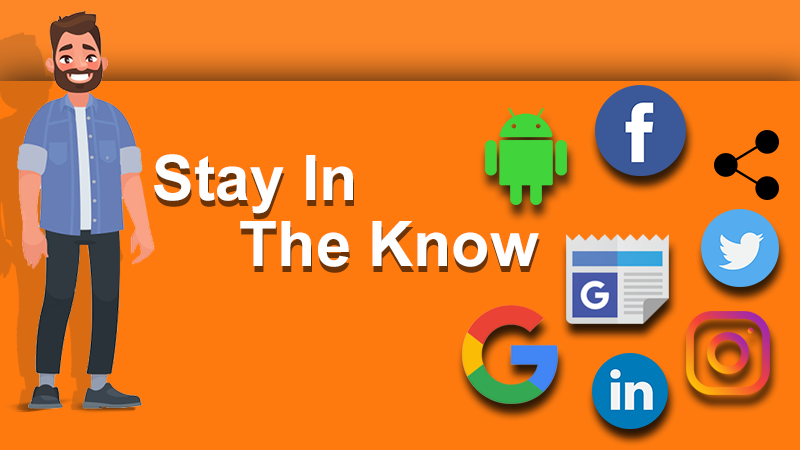 Make sure you stay in the know through alerts and download an app to get alerts even on the go. 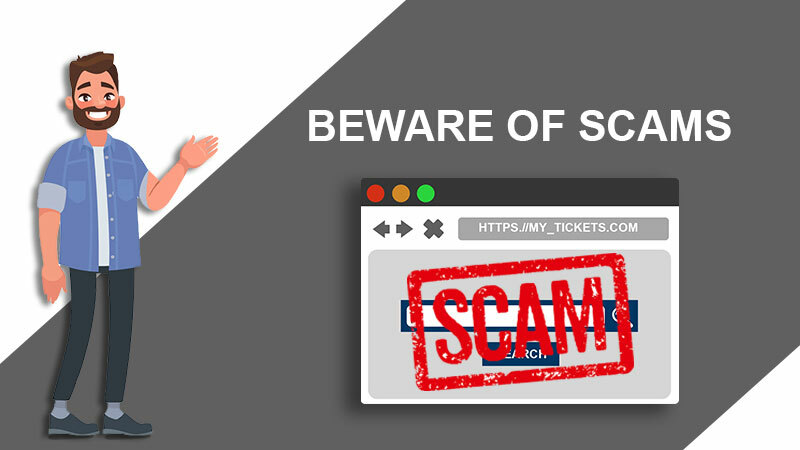 Whatever you do, do not forget to stay in touch for ticket deals but beware of online scams and stay away from them.